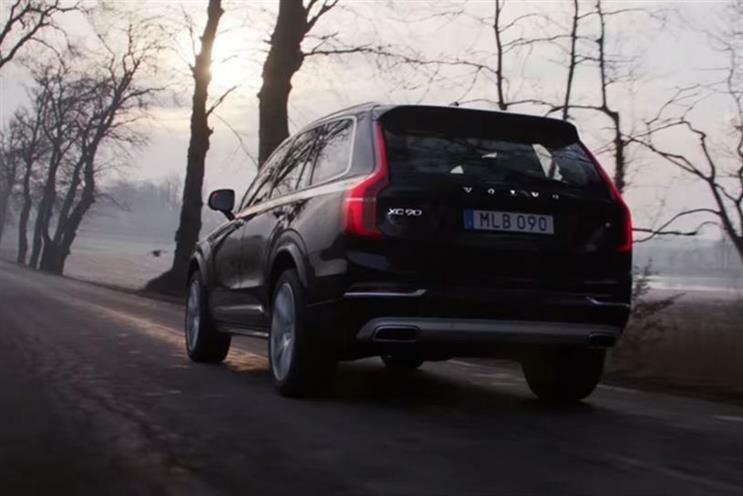 Volvo has said it now will not participate in Channel 4's Diversity in Advertising Award, after its agency Grey London successfully won £1m of free airtime from for a campaign focused on non-visible disability. Grey’s idea for Volvo beat more than 50 other campaigns for the award, including a highly commended entry from Adam & Eve/DDB for Lloyds Bank. But a spokesman for Volvo said that Grey's winning idea had not been shared with the brand or approved for production. The carmaker said: "We are proud to have diversity as a core theme within this campaign and are pleased to continue this commitment with our most recent 'Human Made' stories. "On this occasion, Grey London submitted an entry to the Channel 4 competition that had not previously been shared with us, nor approved for production. We are disappointed that this situation has arisen but will continue to develop our 'Human Made' campaign, ensuring diversity remains a key pillar." Volvo appointed Mike Johnstone, Harley-Davidson's former head of marketing operations, to the new role of marketing strategy director in August. The broadcaster relaunched the annual competition in May, following the success of its Superhumans Wanted initiative, which was won last year by Abbott Mead Vickers BBDO for Maltesers. Michele Oliver, vice-president of marketing at Mars UK, said the three ads for the chocolate brand featuring disabled women sharing embarrassing stories with their friends, had been its most successful in a decade. A Channel 4 spokeswoman said of Grey and Volvo's decision: "We're disappointed that Grey London and Volvo decided not to take forward their campaign and we will now be working with the judges to discuss the next steps." A spokeswoman for Grey London said: "[The competition] is an incredible initiative and we wish the next iteration of it every success. As an agency we are fully committed to greater diversity, as is our Volvo client, and we will continue to both drive and support the industry’s efforts." This story was updated at 9am to include Volvo's statement.